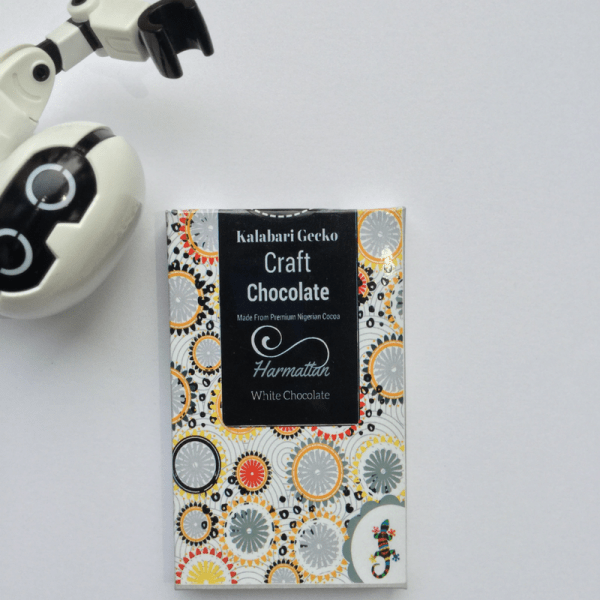 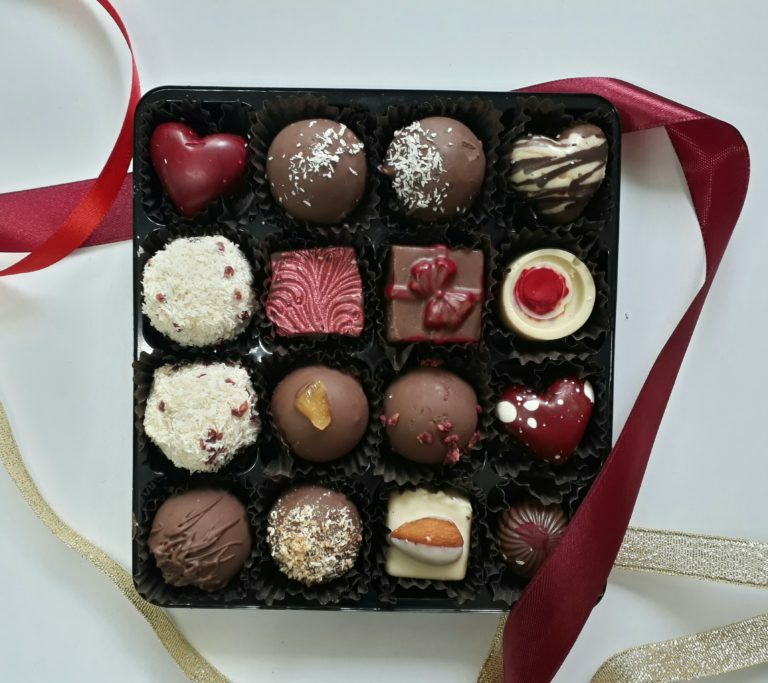 A special assortment of flavours enrobed in our hand-crafted dark, milk and white chocolate. 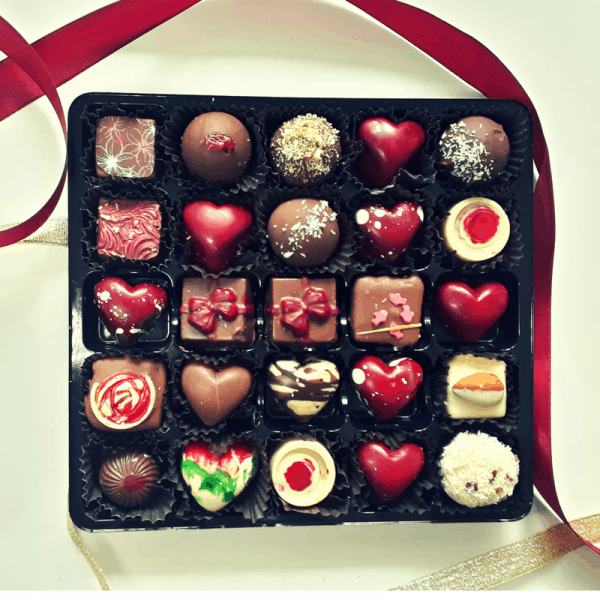 Our flavours ranges from, nuts, coconut, toffee, fudge, strawberry and tropical fruits. 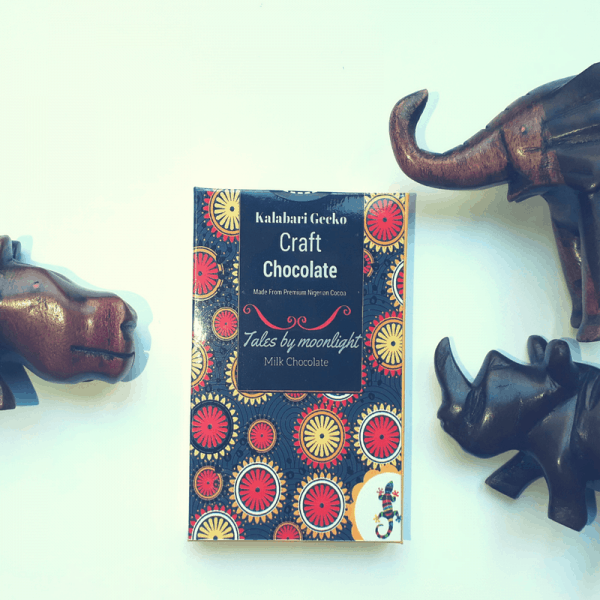 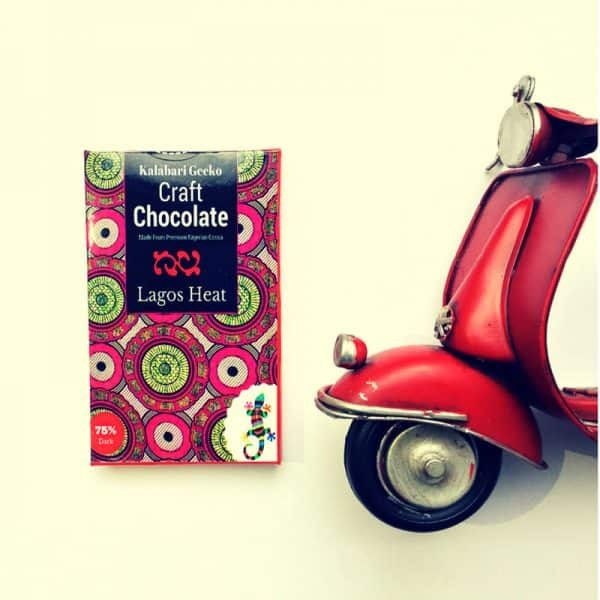 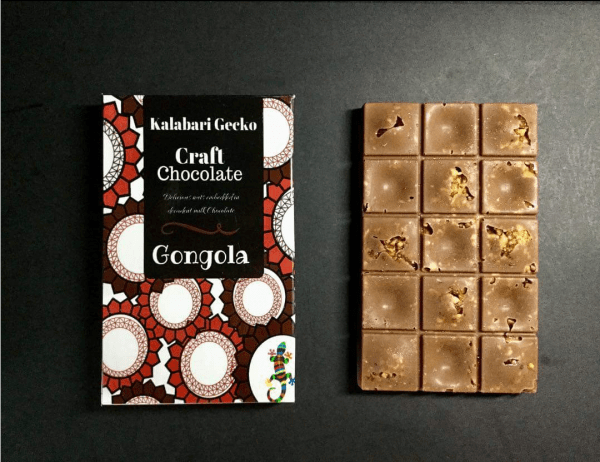 75% dark Nigeria chocolate, hand-made with only the best locally sourced ingredients. 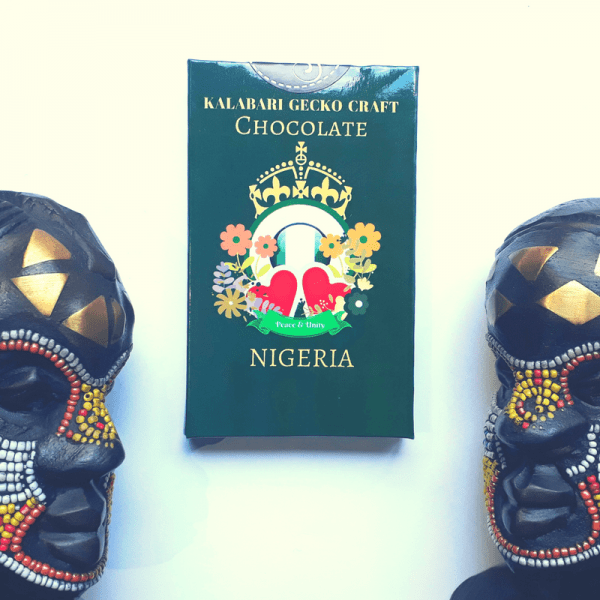 This chocolate is the darkest from our collection and truest to the unique taste profile of the Nigerian cocoa.